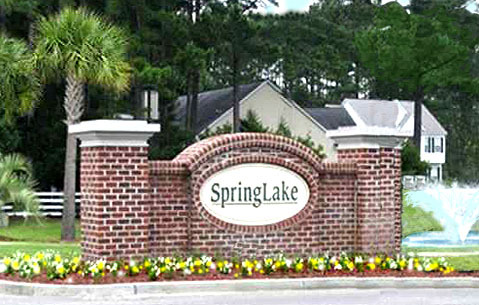 Spring Lake in Carolina Forest is a wonderful family community offering homes with lake views and wooded views. Amenities include a community clubhouse, pool, and children’s playground. These upscale yet affordable homes are built by Centex, with 3, 4, and 5 bedroom homes ranging from the mid 100's to the low $300's. Many floorplans are offered, and the homes are all uniquely designed. 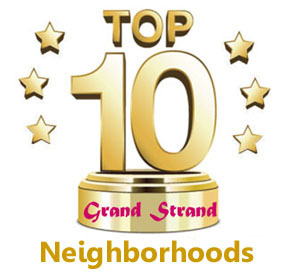 The community contains several lakes and ponds, and many of the homes are built around them, offering a peaceful view of water without the expense of being on the Intracoastal itself. 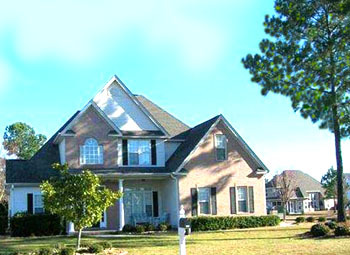 Carolina Forest is renown for its excellent schools, convenience to the beach, and excellent lifestyle. Springlake in Carolina Forest is one of the most desired communities, and should definitely be on your list of possibilities!